The Brazos Island Harbor Project consists of the entrance channel and Jetty Channel Reach along with channels farther westward and inland to the Brownsville Ship Channel Reach. 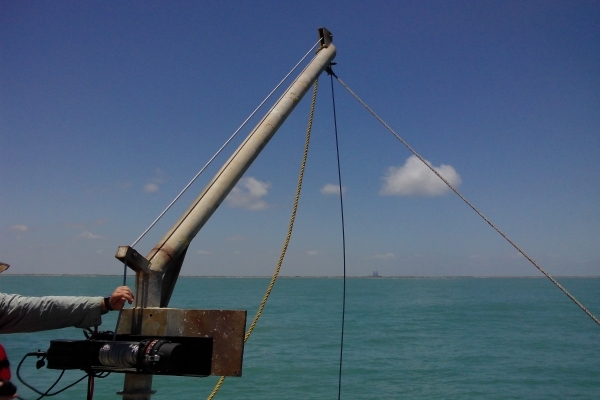 ANAMAR was contracted by USACE Galveston District to perform sampling, testing, reporting, and evaluation of maintenance dredged material in accordance with MPRSA §103 and in support of maintenance dredging of Brazos Island Harbor in Cameron County, Texas. 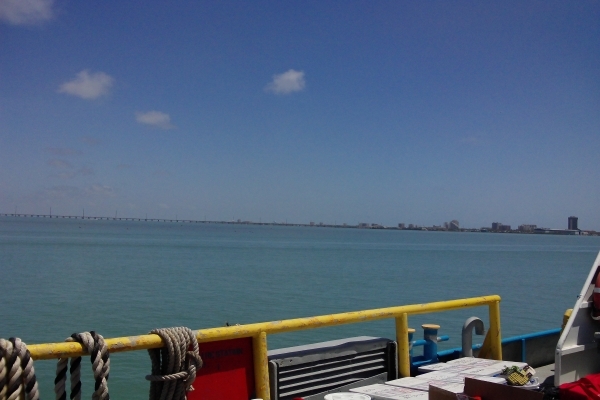 The project was designed to maintain navigation efficiency and safety within the respective navigation channels. 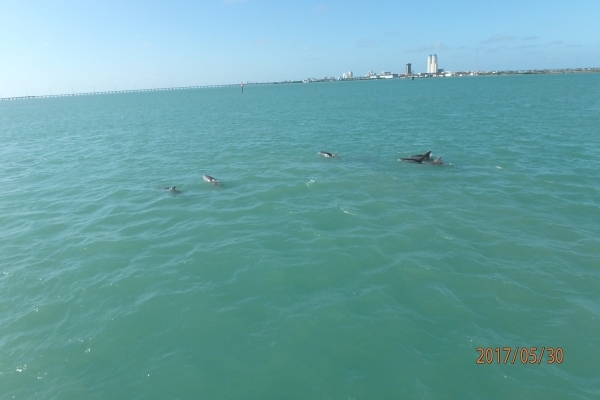 ANAMAR provided all necessary information to determine the suitability of dredged material for ocean disposal at the Brazos Island Harbor Maintenance ODMDS off South Padre Island. Areas to be dredged were divided into four project-specific dredging units (DUs) representing associated channel reaches or ranges and their anticipated shoal material. 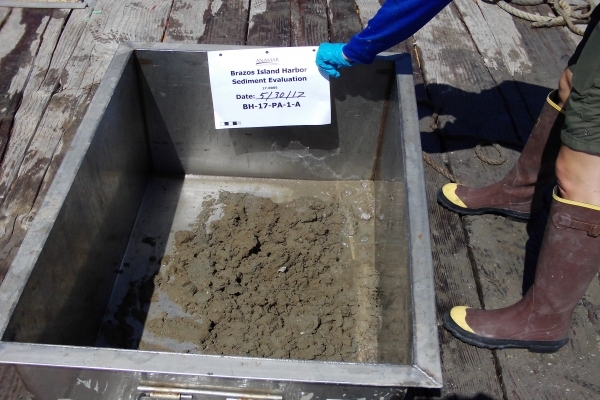 Sediment grab samples and site water samples were collected in May 2017. 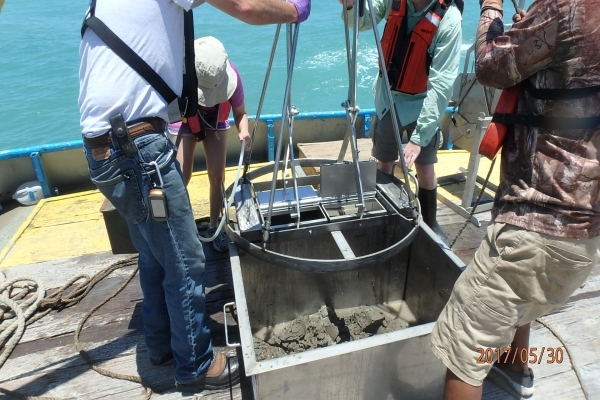 Each DU had three sediment sampling stations to allow adequate representation of their respective shoal areas. 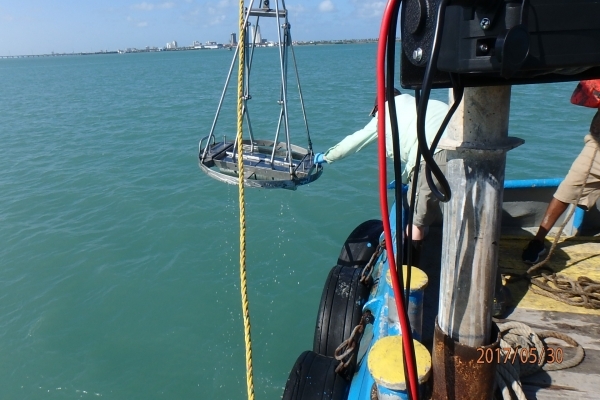 ANAMAR coordinated and directed field operations and worked closely with USACE and EPA to perform sample collection and laboratory analysis. 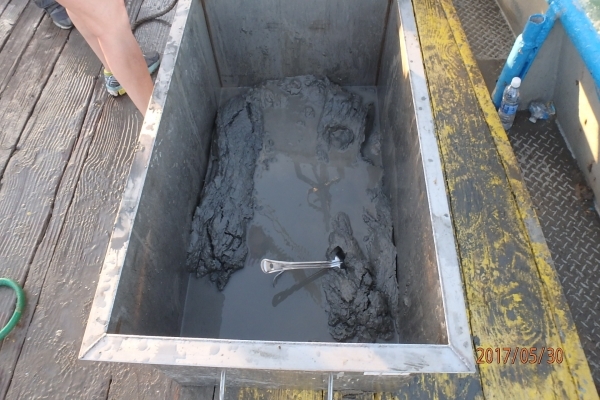 ANAMAR reviewed all data and produced a report summarizing the results of the physical, chemical, toxicological, and bioaccumulation analysis of samples, and assisted USACE with addressing the aspects of the sediment evaluation in obtaining concurrence from EPA. 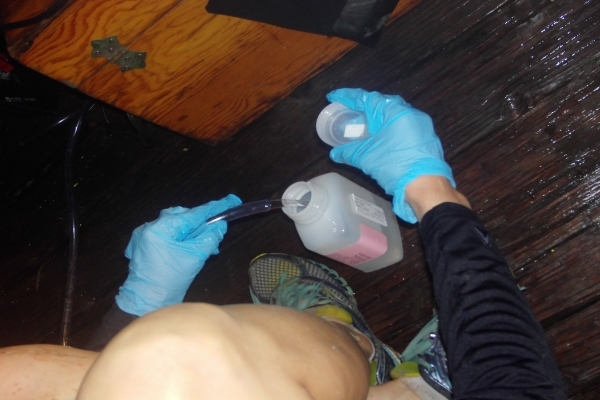 Submitted a sediment testing report on schedule and meeting all necessary objectives. Assisted USACE with obtaining concurrence from EPA by helping address Subpart B of the Regulatory Compliance Evaluation. USACE obtained concurrence from EPA in January 2018.